Why do I need to use LED protectors? 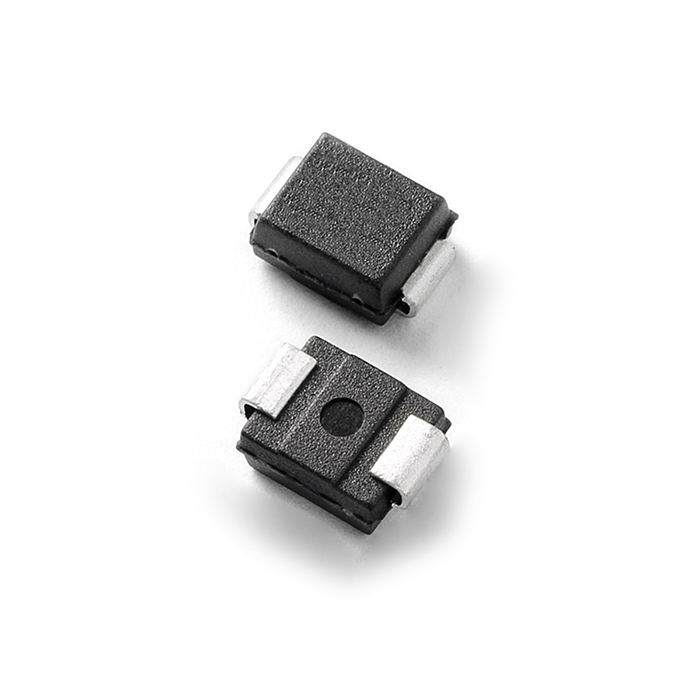 Where are Littelfuse PLED devices typically used? How does PLED compare to other circuit protection? How do I know which size PLED device to specify? High-power LEDs offer long life, low power consumption, and low maintenance requirements, which makes them increasingly popular for outdoor applications. But LEDs are sensitive electronic devices that can be damaged by overvoltage and overcurrent transients caused by system switching, electrostatic discharge and nearby lightning strikes. In addition, the switch-mode power supplies used with LEDs do not provide the transient protection of the inductive ballasts they replace in lighting applications. This makes electrostatic discharge protection a must. LEDs are often designed to connect in strings of five to twenty in series. Often the failure of any single LED will take out an entire string. In street light or airport runway light applications, the loss of the string may dim or shut down the light, creating a safety hazard. In outdoor LED display advertising signs, it may produce blank spots and result in lost revenue. In any case, the failure of an LED string is often a costly maintenance issue in outdoor applications. Using LED protectors can help prevent this costly inconvenience. 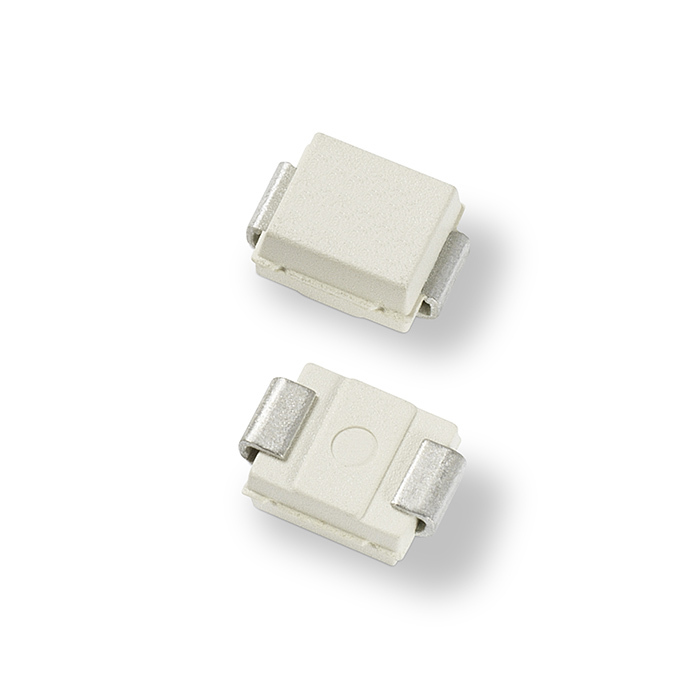 Where are Littelfuse PLED devices typically used, and what do they do? 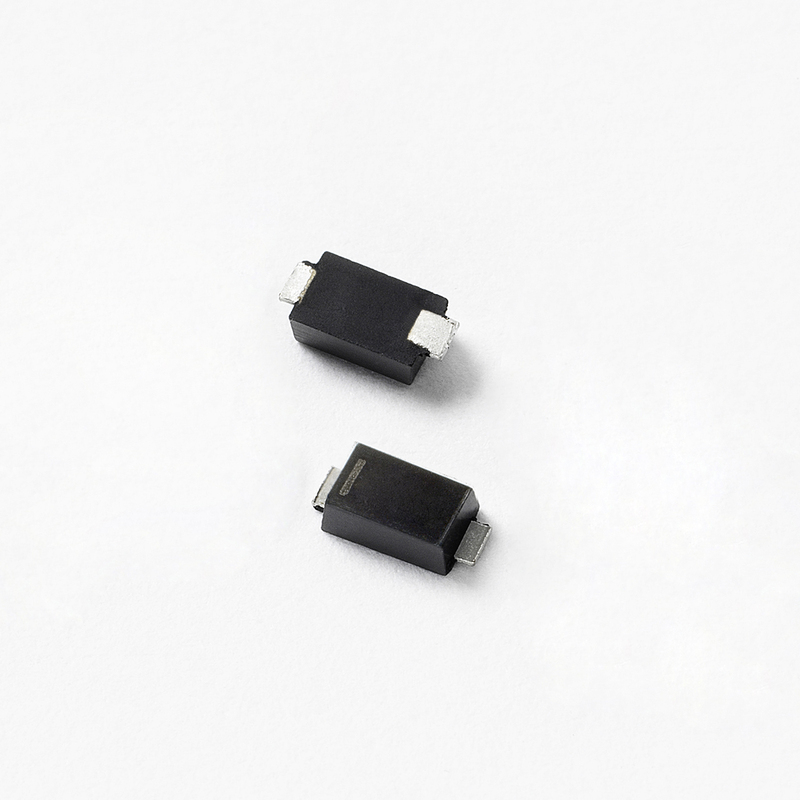 Littelfuse PLED open-LED protection devices are often incorporated into the circuit designs of high-power LEDs in such applications as roadway lights and outdoor LED advertising display signs. PLED devices are connected in parallel with each LED in a series string. If one LED should fail open-circuit then the PLED connected to it will turn on and carry the current that would have gone through the failed LED. This keeps the rest of the string operating, so that only a single LED goes dark instead of the whole string. In the off state, a PLED draws only a few microamps so it does not affect the circuit. When triggered it carries the full current of the string with a voltage drop of about 1.3 volts. PLED devices help protect the LED from surges induced by nearby lightning strikes and ESD events. In addition, PLEDs contain reverse current diodes that will protect the LED string if the power supply is connected with reverse polarity. PLED devices are typically connected across each LED in a string, but units are available to connect across two or even three LEDs. This reduces the cost of protection but causes more than one LED to go dark if one fails. 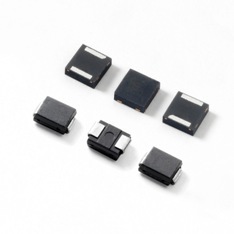 How do Littelfuse PLED devices compare to other circuit protection technologies? A PLED provides open LED protection; an SCR does as well, but a zener does not, as string current will overload it and shorten its life. A PLED provides reverse polarity protection, while an SCR and a zener do not. A PLED and a Zener both provide ESD/lightning protection, but an SCR does not. When an LED becomes open circuited, the Zener Diode must conduct all of the current. Define Vf (Forward voltage), If (Forward current), and the connection scheme of the LEDs. Define the number of LEDs in the LED string and understand the constant current source value and compliance voltage of the power supply. PLED turn-on voltage must be less than power supply compliance voltage. Choose how many LEDs (1, 2 or 3) in a string are to be protected by each PLED. A PLED6, which triggers at 6 volts, protects one LED; a PLED9, which triggers at 9 volts, can be used with a pair of LEDs; and a PLED13 can be used with three (Note that that failure of one LED will cause two or three, respectively, to go out). 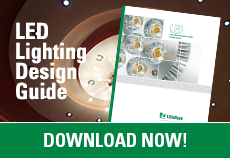 Determine the package of the PLED device to fit the lighting environment. Define the ambient temperature of the PLED environment and provide adequate heat sinking if required. Perform testing on the PLEDs by shunting with the protected LEDs. Review steps 2 and 3 to see if there is any issue.